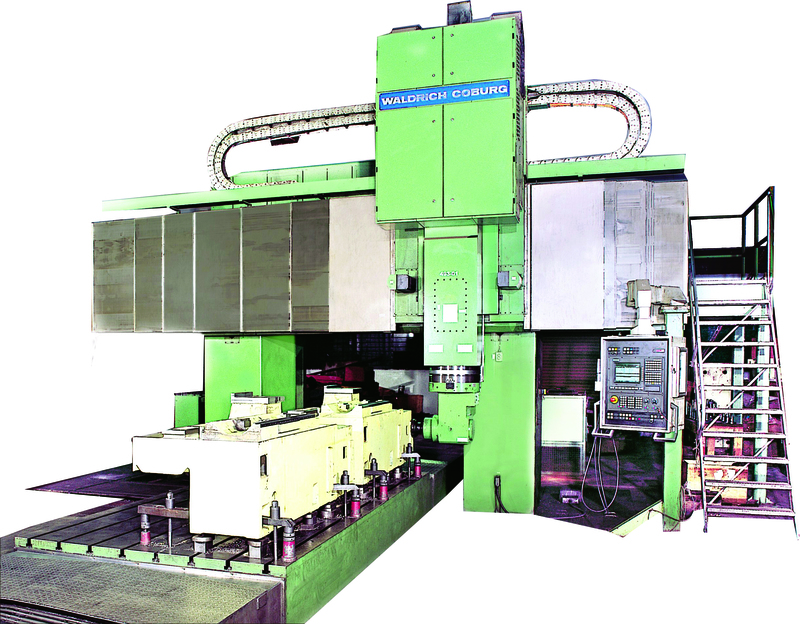 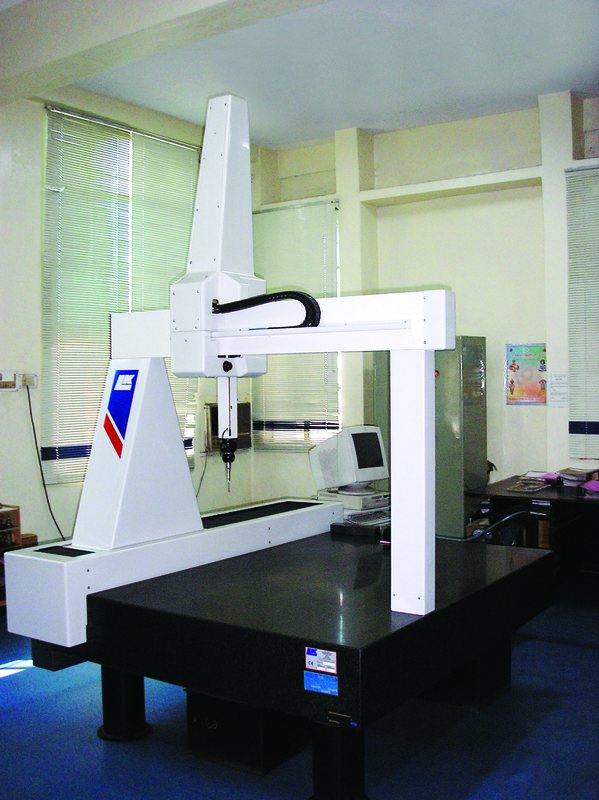 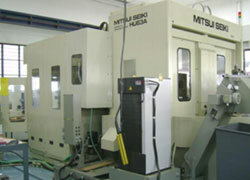 The company is known for its Unique Machining Solutions given the background of the SPMs. 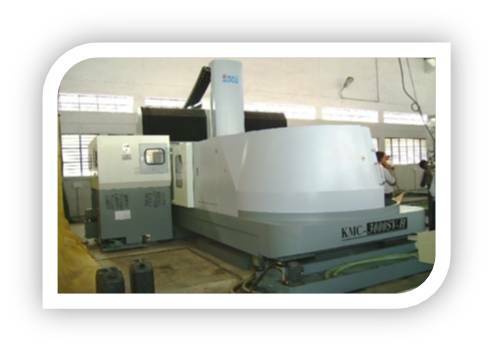 There is a treasure trove of expertise as the promoters and the founder directors have decades of experience in the machine tool industry. 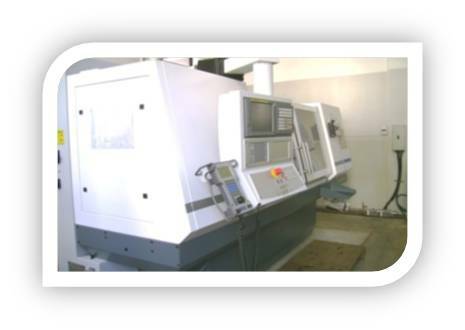 The Company continues to associate with leading global players to offer the best technology and cost effective solutions for all the machining needs of our esteemed customers. 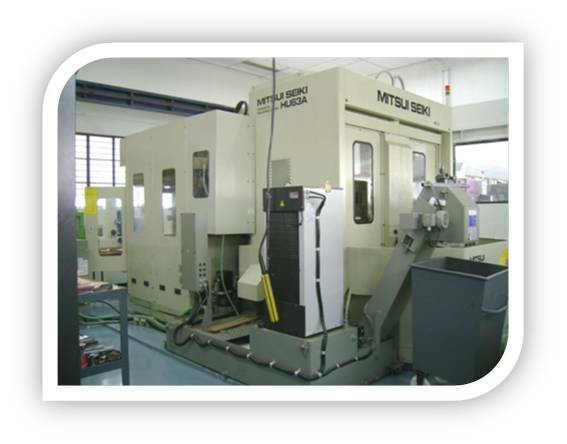 What we offer is End to End Manufacturing solutions. 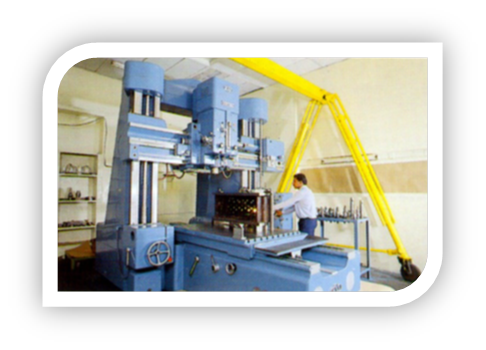 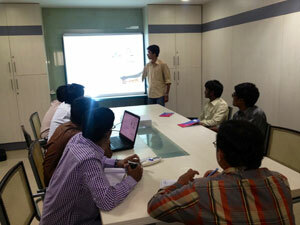 Lokesh manufacturing shops are equipped with world class machines & automation.